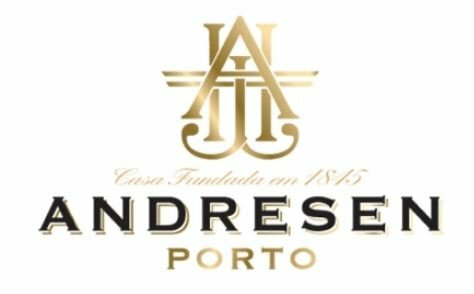 Join us this Friday for a port tasting with winemaker Alvaro van Zeller. This is an intimate event in The Loft space that will include 9 different ports and gourmet bites. The tasting fee will be waved with purchase of 6 wines tasted. Call 561-276-2076 or click HERE to reserve your seats today!